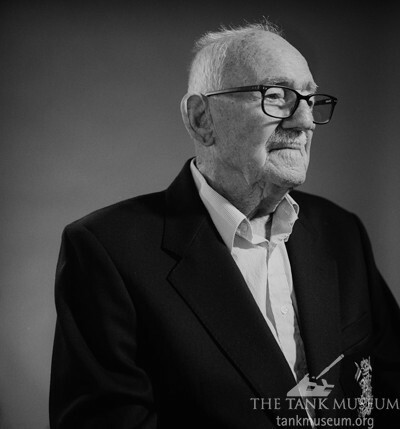 In June 2017 North Africa veteran Reg Hunt, aged 101, visited The Tank Museum and spoke about his experiences as a soldier before and during the Second World War. After training Reg waited to be posted. 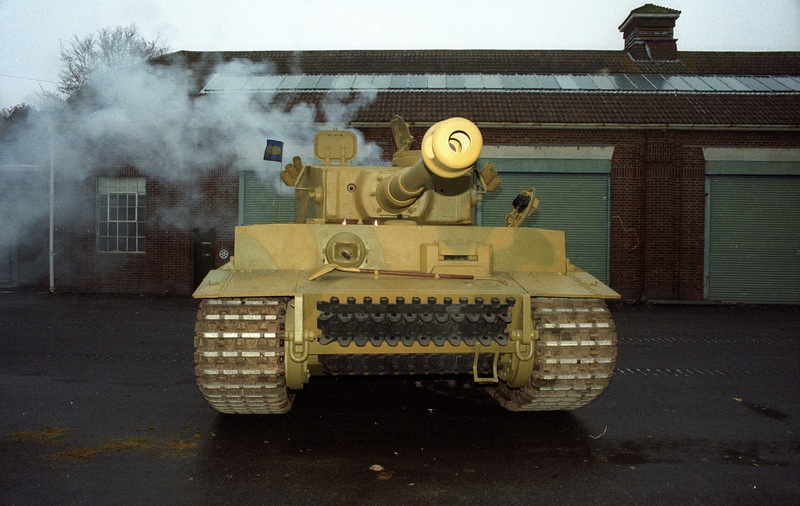 He’d intended to join the Royal Tank Regiment, but ‘eventually they asked for Driver Mechanics and I put my hand up and it happened to be for the 9th Queen’s Royal Lancers’. He joined them in Wimborne, Dorset, in spring 1940. In September 1941, Reg and the 9th were sent to Egypt to join the 8th Army. During 1942 and 1943 they took part in heavy fighting in North Africa including at Knightsbridge and El Alamein, then advanced into Tunisia. 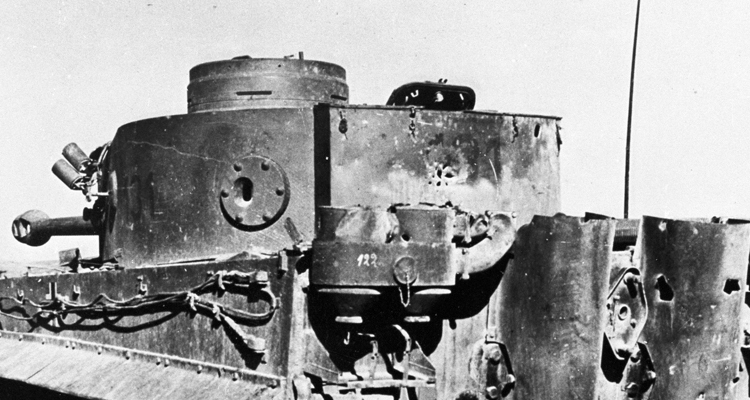 In North Africa the 9th had used a number of different tanks, although Reg was in A Squadron, which had Crusaders, which were ‘reliable and great to drive, but the armour was so thin that almost a rifle bullet could penetrate. ‘We had Crusaders until Alamein, and after that we had Shermans’ (‘I think we liked it generally, most people did. It was certainly better armour than we’d ever had before’). They continued to use Shermans in Italy. 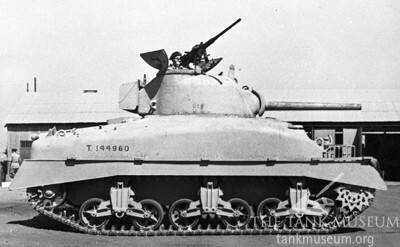 By Tunisia Reg was a tank commander. 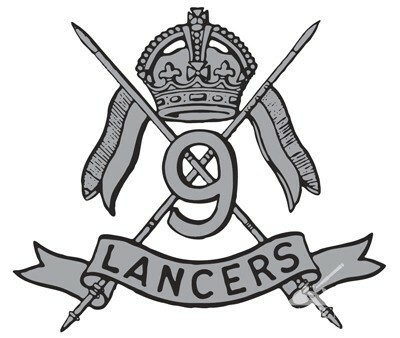 The 9th Queen’s Royal Lancers Cap Badge. However Reg did recall one incident. 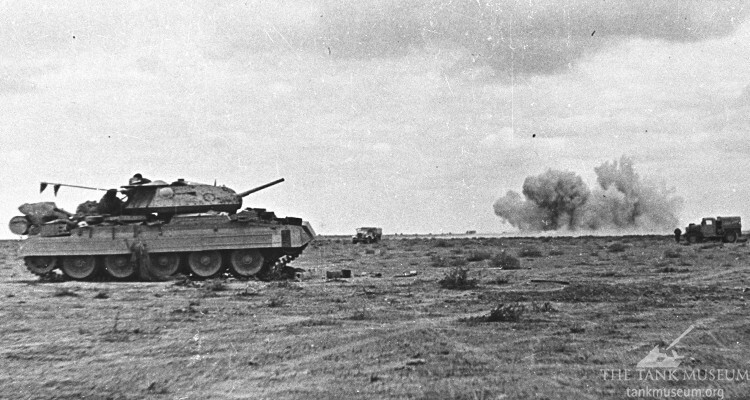 The 9th’s War Diary tells us it occurred at around 1pm on the 24th April 1943 on the Goubellat Plain in Tunisia during the North Africa campaign. ‘We lost 6 tanks just one after the other like knocking down, playing a game. 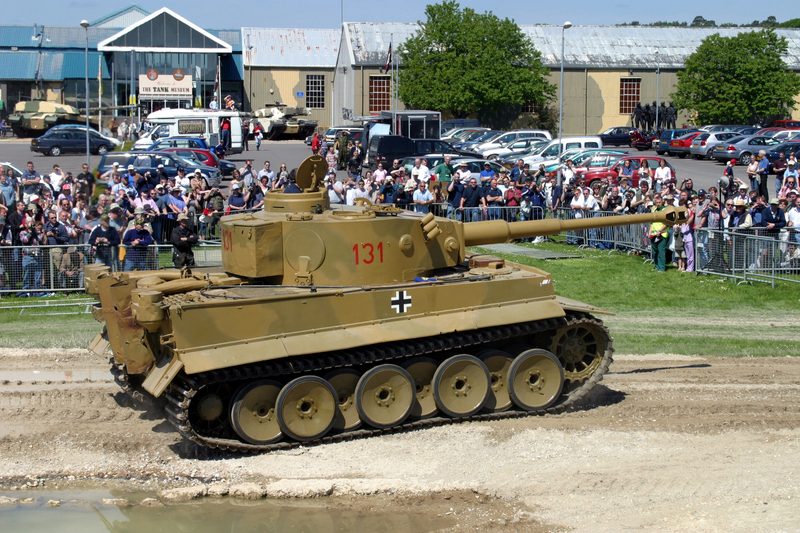 It was an 88, we never did know whether it was an anti-aircraft 88 or whether it was a Tiger tank. But it just… we mistakenly, or whoever was in command, thought we had to cross this wadi and turn right, because the enemy were down there, but in fact they were straight ahead, so as soon as we got across the wadi and up on the other side, turned right in a tidy row, they were just knocked out 1 2 3 4 5 6 just like that. 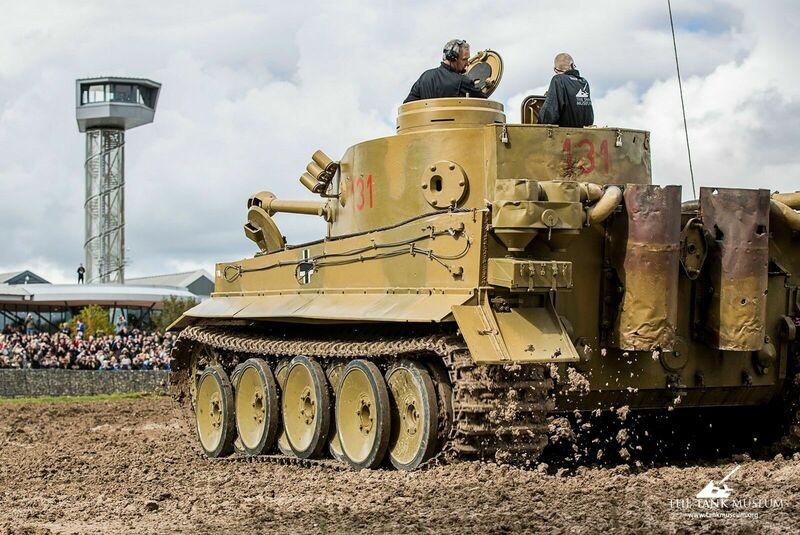 ‘My driver, the shell went through the tank, took his legs effectively off, both of them, we didn’t realise that of course until we got him out. I said to the radio operator, come on let’s get out, get his door open, and he was a great big fella, he weighed about 14 stone I should think, and when we lifted him out he seemed so light, but when we got him out over the front of the tank to put him on the ground his legs were missing. Four men were killed and 6 wounded in this incident. According to the War Diary the Squadron lost 5 tanks to 50mm anti-tank guns. Reg was in Italy until 1947, and ended the war as a Sergeant. Read more veteran accounts here. 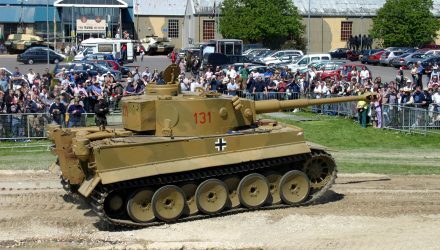 Read more about German and Allied tanks, as well as the history of tanks from their conception onwards, in the books below.